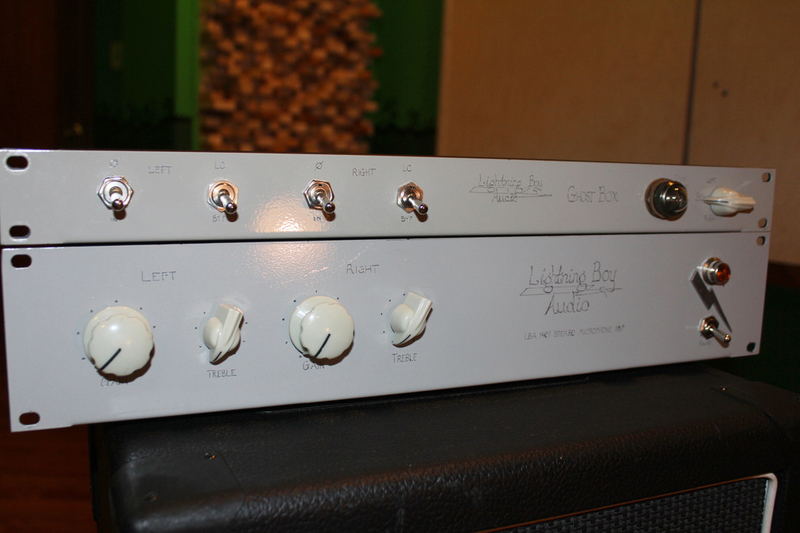 1401 Stereo Microphone Amp, Solid-State Pre-amp from Lightning Boy Audio. Lightning Boy Audio recently announced that he has various ongoing hardware developments, one of which being the 1401 mic preamp. The 1401 Stereo Microphone Amp is a two-channel solid-state preamplifier, which offers the ability to daisy-chain the channels for more than 60dB of mono gain (each channel provides 30.8dB of gain). Each channel features a volume and a treble knobs. The frequency response ranges from 20Hz to 22kHz. LBA announces a flat response from 20Hz and 350Hz, then a slight bump of less than 1dB right above 350Hz then a flat response and from 10kHz, an exponential reject that goes down to -2dB at 22kHz. Lightning Boy Audio should post video demos next week. 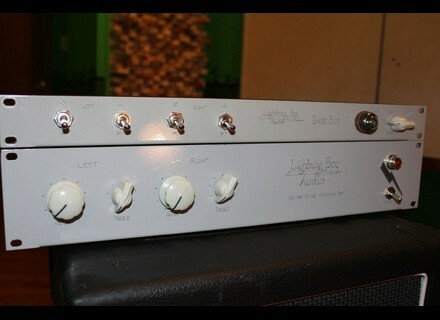 In the meantime, you can read his post about the 1401 preamp at www.lightningboyaudio.com. Bock is about to launch the 407 tube mic Some retailers already added the new Bock Audio 407 high-end tube studio microphone to their catalog. DW Fearn launches a new tube mic preamp DW Fearn has expanded its VT-2 tube mic preamp to four channels and introduces today the VT-24. New Sennheiser MK 8 condenser mic Sennheiser unveils today at the NAB Show 2014 in Las Vegas a new condenser, large diaphragm and multi-pattern studio microphone.